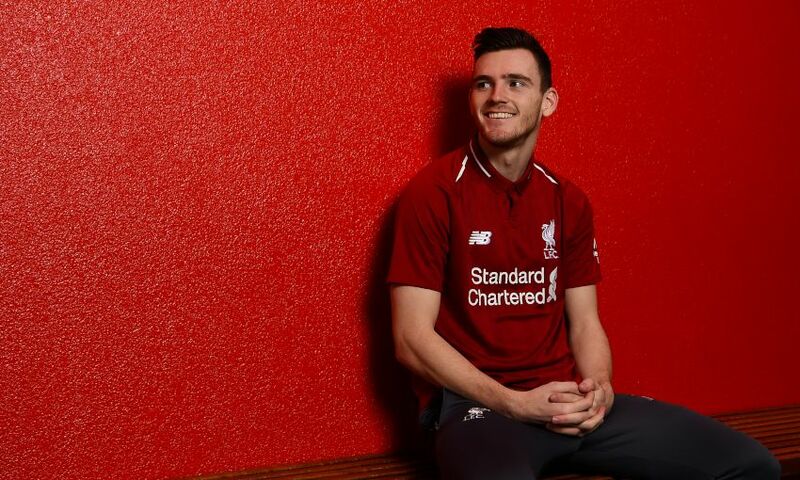 Jürgen Klopp detailed his delight at the news Andy Robertson has signed a new long-term contract with Liverpool, explaining how negotiations were concluded in 'almost record time' such was his eagerness to commit his future to the club. The full-back put pen to paper on the deal at Melwood on Thursday having firmly established himself as a regular in the manager’s starting line-ups since his transfer from Hull City in July 2017. “It has been fantastic to see him grow, develop and improve. It was not the easiest of starts for him maybe, because we are blessed with another fantastic left-back in Alberto Moreno. He had to be patient - he had to be ready when his chance came and his progression since is an example to any player joining us. “Everyone knows about his personality, on and off the pitch, but maybe we are guilty at times of overlooking his quality. Ask those who play against him - be it matchday or training - and they speak about his technical and tactical qualities, just as much as his character and heart. 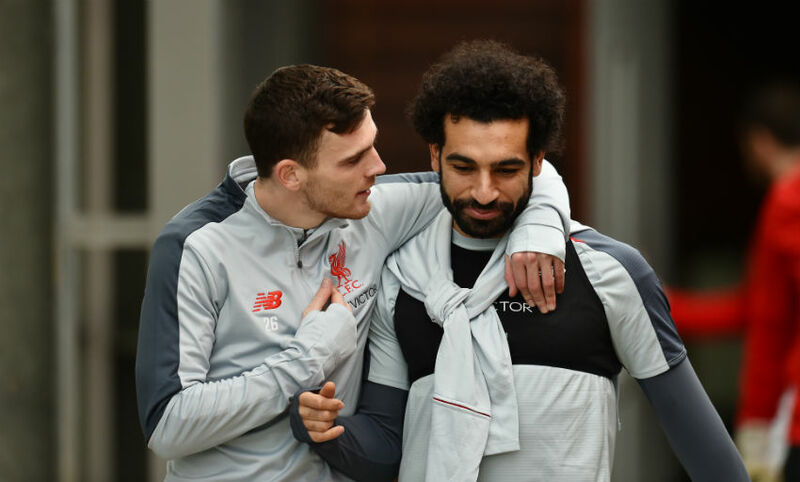 “Our supporters have fallen in love with him, he has fallen in love with them - and both he and his amazing young family are very much at home in Liverpool.